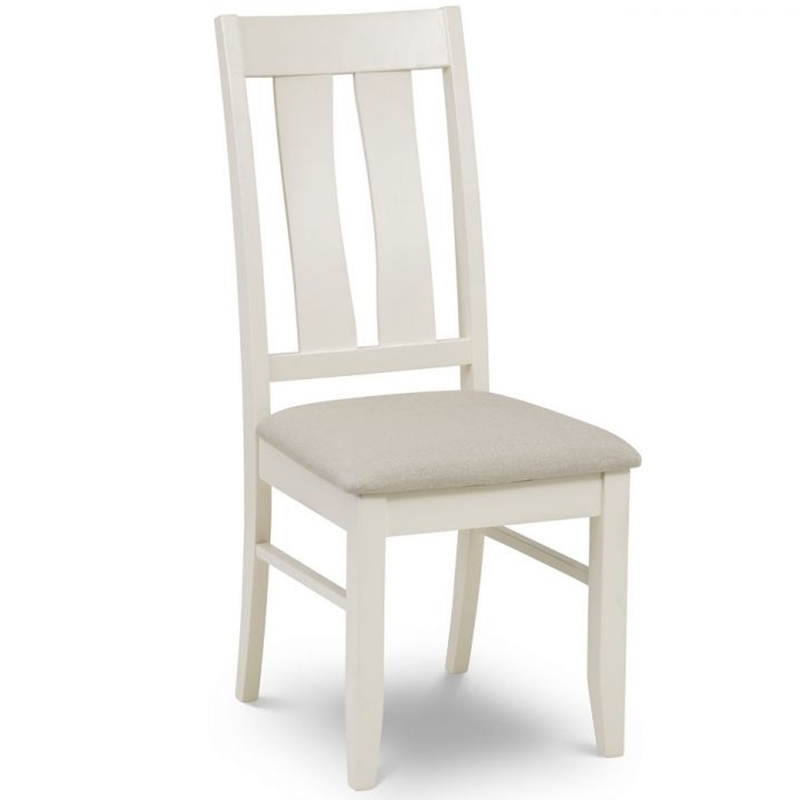 This is a gorgeous dining chair with a wonderful Pembroke design. It'd fit brilliant in any home because of its warm, welcoming style which is also very modern. It'd fit fantastically alongside the Pembroke Dining Table or still wonderfully with a different table.